This entry was posted in Food, Recipes, Scotland, Uncategorized. Bookmark the permalink. When do we get to exchange Scottish jokes? I love this stuff..the history, the tradition, the meal! 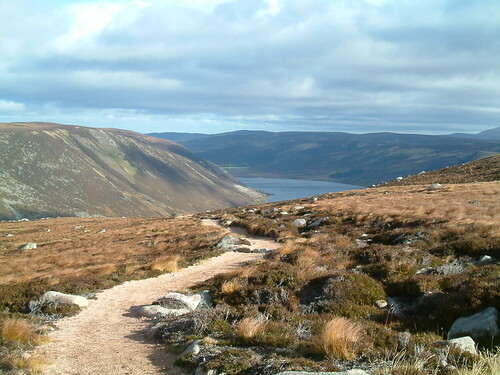 I know it could be a hundred places, but is that second photo taken on Cairngorm by any chance? Our (veggie) Haggis is cooking as I type. Mmmmmm, cant wait. Glad to hear you had a proper burns supper tonight! Hope you had a good Burns Night, Wendy. That photo makes haggis look appetising – which always seem a real achievement to me! Peter – Bring ’em on! Gen – It was for a good cause. My belly. Johanna – Hee hee! Love that idea! It’s not true though. There legs are all the same length. Oh hooray, we do get a Burns Night post! Thanks so much for de-mystifying the haggis – I’m sure many out there didn’t understand the truth behind all the mis-information. 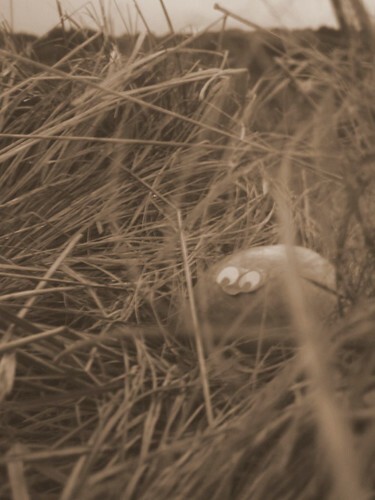 You didn’t confirm whether or not the haggis is really the distant cousin of the creature in Loch Ness…? Hope your butcher was able to give you a nice haggis so you could enjoy your Burns night. I was just over at Sophie’s site reading about haggis. I told her I have never heard of this, but now I can see it is a Scotish tradition! Too fun! Now I must read up on this Mr. Burns and haggis! It sounds good! Question: What’s difference between a Scotsman and a coconut? Deb – You’ve never heard of haggis? Good grief, woman! Get yourself over here! Peter – Answer – There’s a chance you might get a drink out of a coconut. Hah! Foiled. Wendy, enjoy the rest of the evening and don’t fall into any bogs! You crack me up, funny-lady. I love that opening picture–so funny! What a delightful post and fantastic pics you have here, Wendy! Though the first photo gets my two enthusiastic thumbs up! 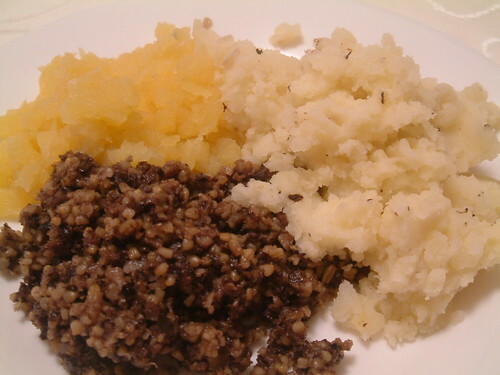 I didn’t have any haggis, neeps & tatties (nor even whisky) last night, which is a real pity! Christina – Glad to have made you smile. Susan – It’s my favourite too! Years ago when I was in highschool I worked for a catering company. I remember walking with the haggis down a procession, bagpipes playing during banquet….I have yet to this day to feast on haggis… I just haven’t had the opportunity. Maryann – That’s right. Shocking, the lack of info on this species. My family took a trip to Scotland last fall, and I threw Geeky Tourist embarrassment to the wind and ordered haggis, neeps and tatties for lunch one day (at the Scots Kitchen in Fort Augustus), and it was so delicious that I HATED to share! Great blog and thanks for sharing it with the Flickr Haggis group (http://www.flickr.com/groups/haggis-hunter/). Amazed that you managed to get a haggis to stand still long enough to take a photo – they are usually quite speedy – I congratulate you, Wendy, and hope you enjoyed your Burns’ Night!! McTumshie – Thank you too! Wendy, we had a Burns Supper for 16 people at the house with 4 different varieties of haggis and every single one was delicious but didn’t get one photo as good as yours. One neep between 16 didn’t go far so I supplemented with sweet potatoes. Shona – Where did you get not one but four different types of haggis in Cairo from?????? I’m impressed!